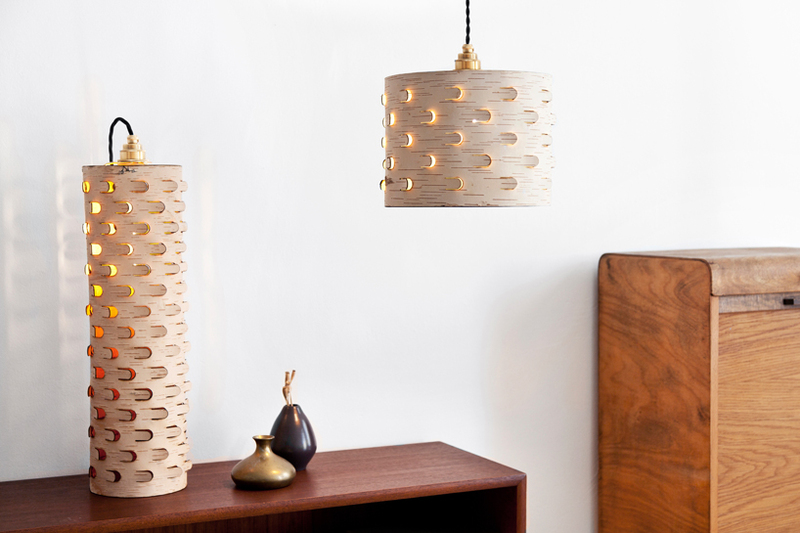 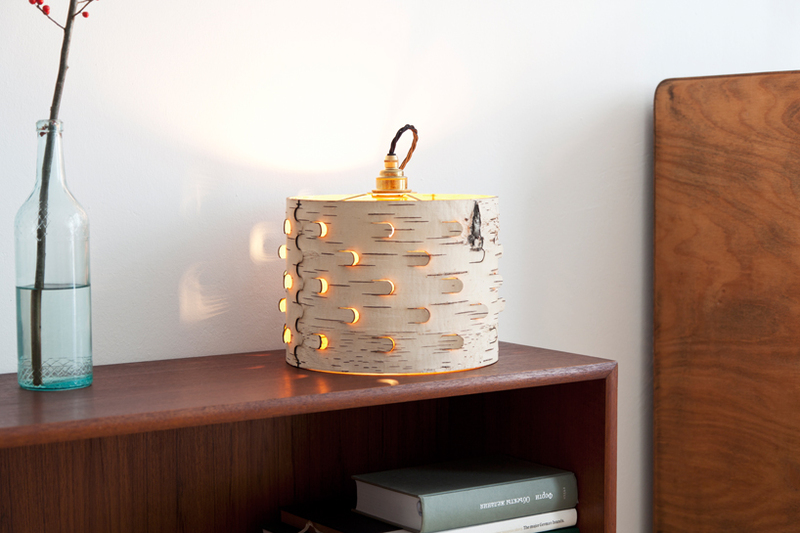 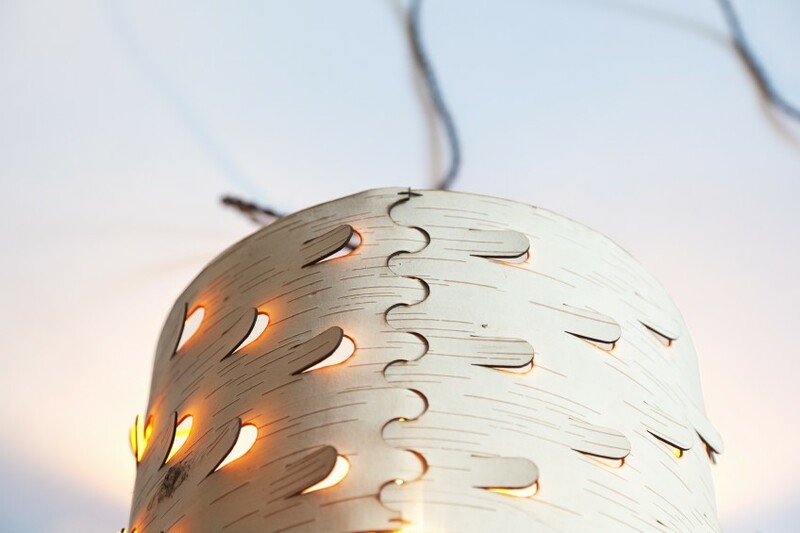 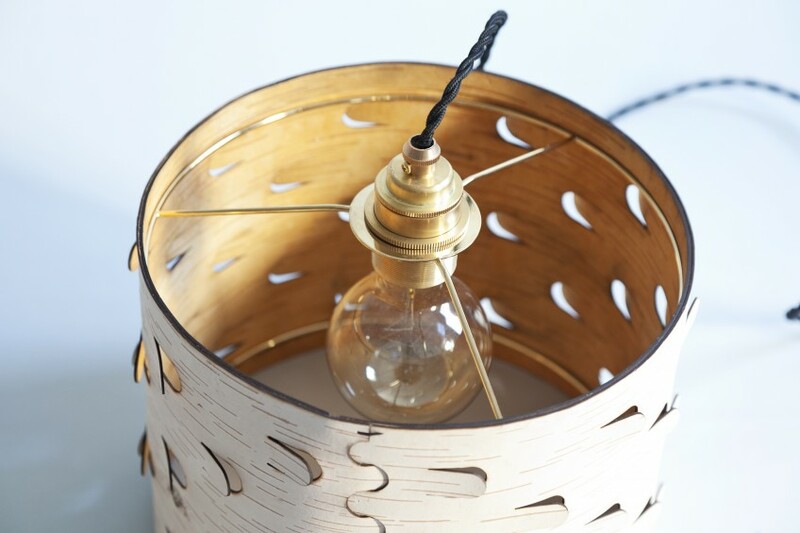 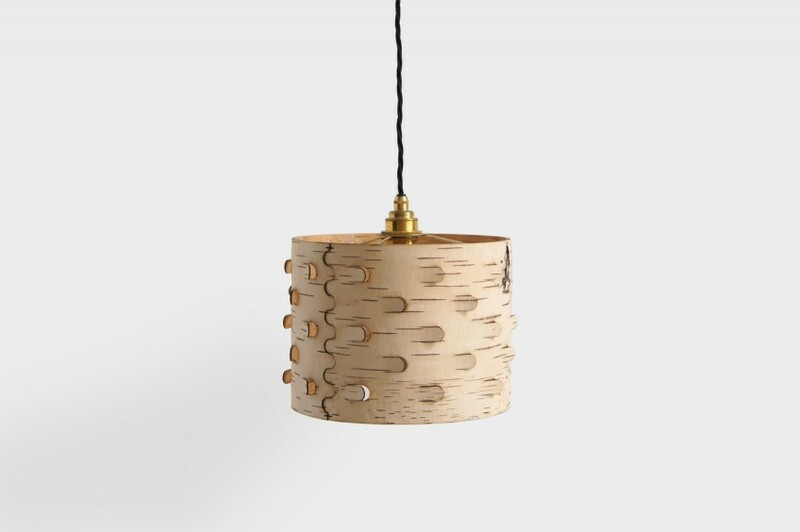 The concept of ‚Svetoch‘ Lamp is based on a traditional glue-free craft method of joining birchbark parts together, combining it with a laser cutted structure and celebrating the material. 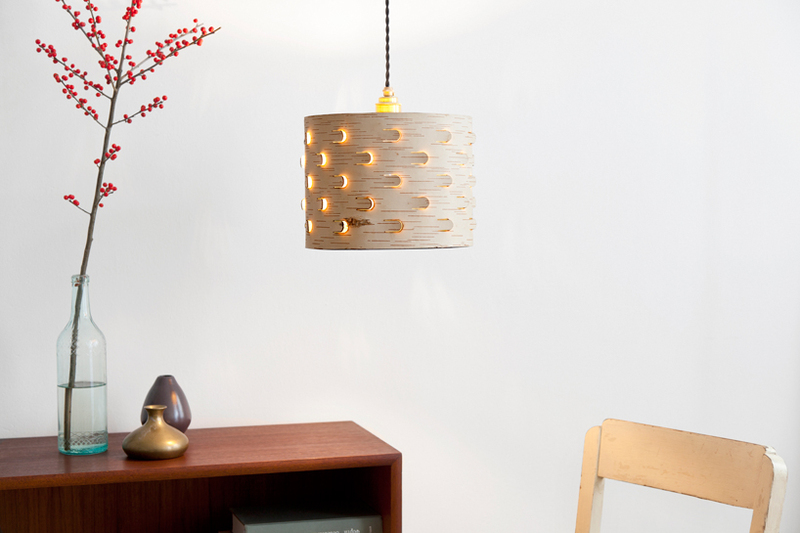 It produces a very soft and diffused light, playing with shadows and making every room cosy. 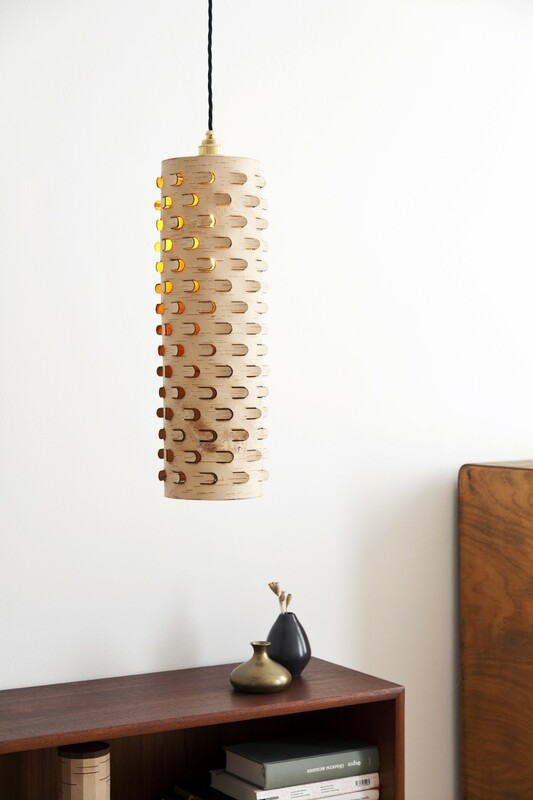 Please write us a mail if you are interested in purchasing.